I'm an attractive, open-minded and honest girl. I'm independent, affectionate and romantic. I am very kind person with a big heart. Sometimes I am quiet just like water, but sometimes I am very active and passionate. I like reading and listening to music. Besides I am fond of travelling, sports and cooking. And I always look forward to travelling all over the word with my dear man. 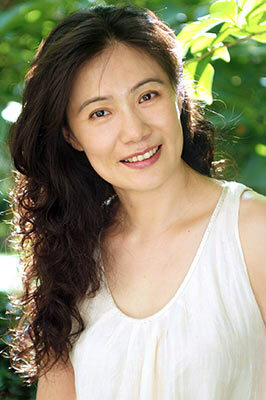 I'm looking for a responsible and caring man, he is easy going, we can laugh about our mistakes together, we can work together to improve life better. He is honest, sincere and serious on personal things. I want to be happy with him forever.